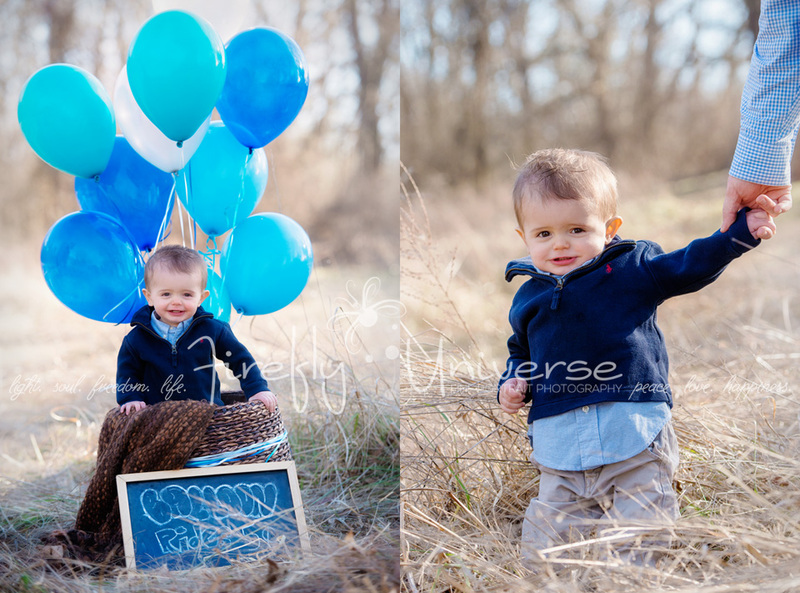 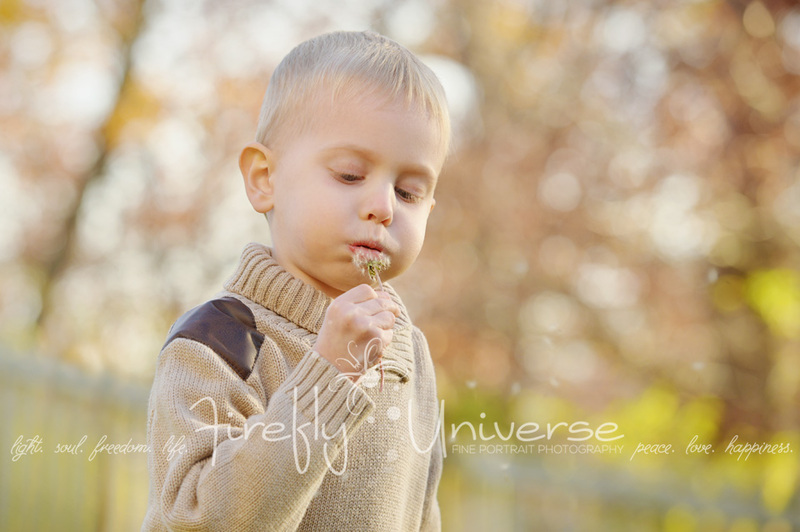 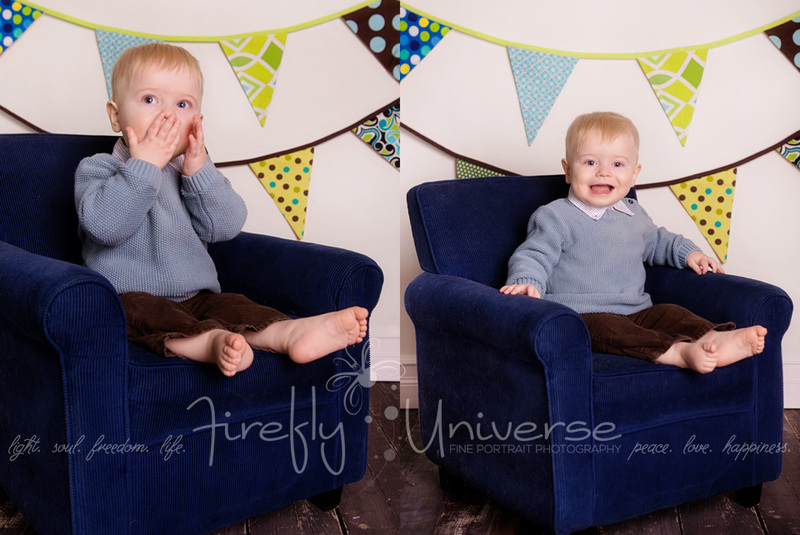 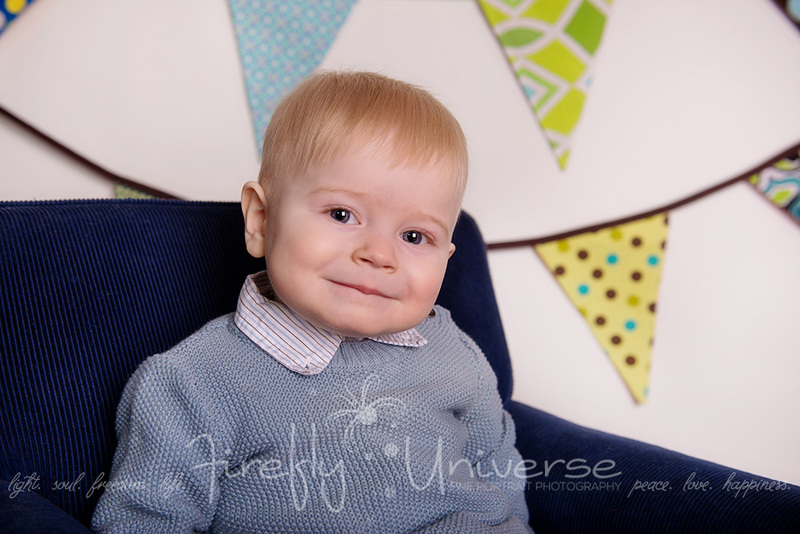 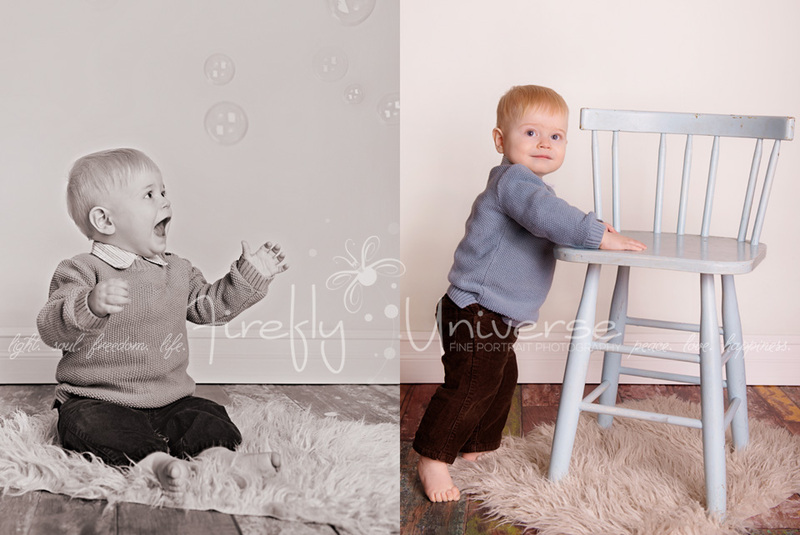 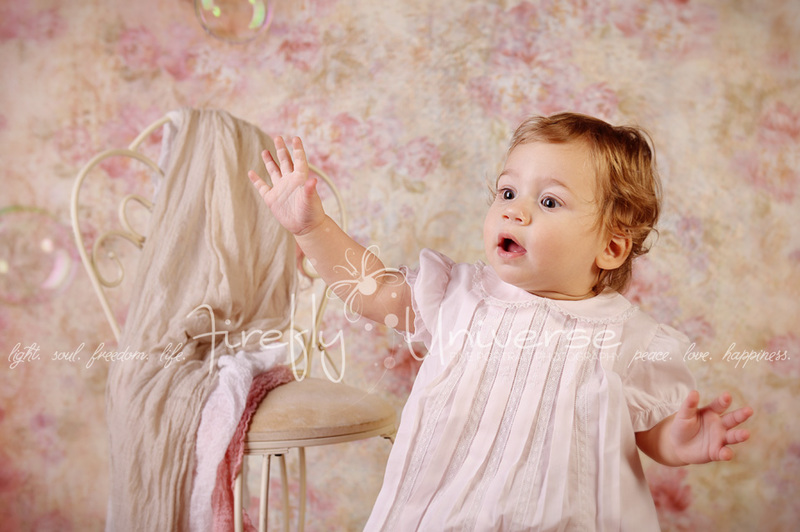 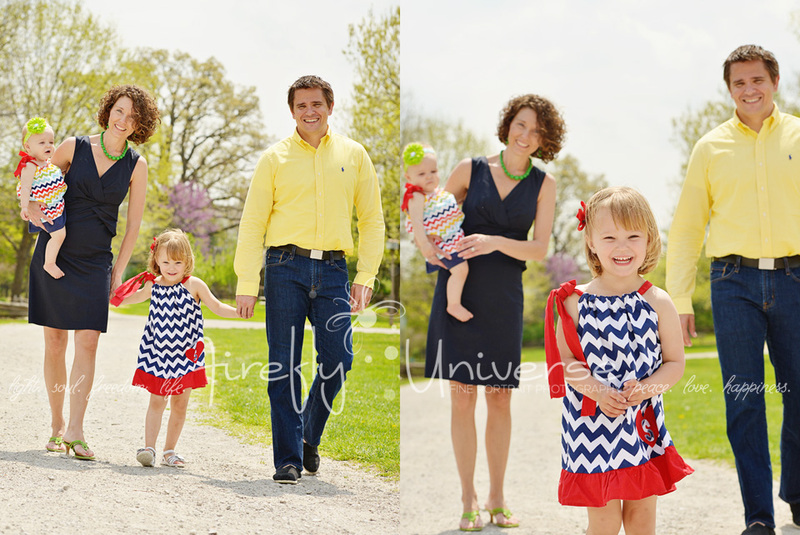 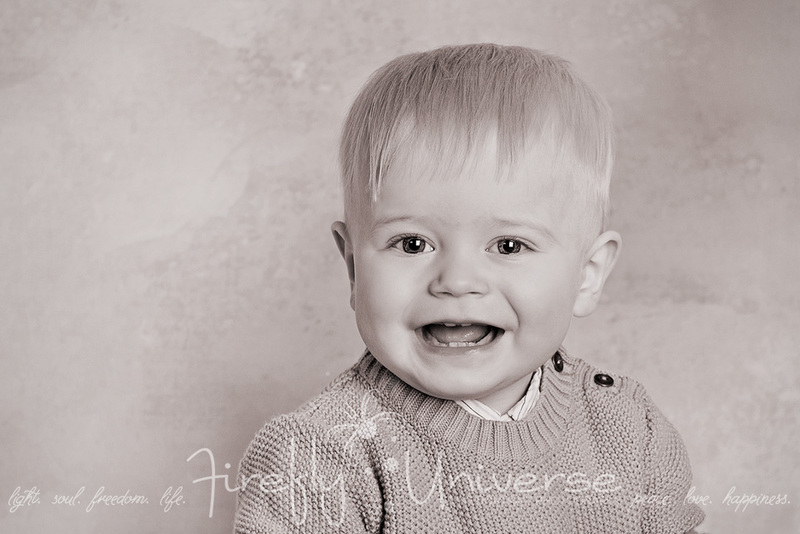 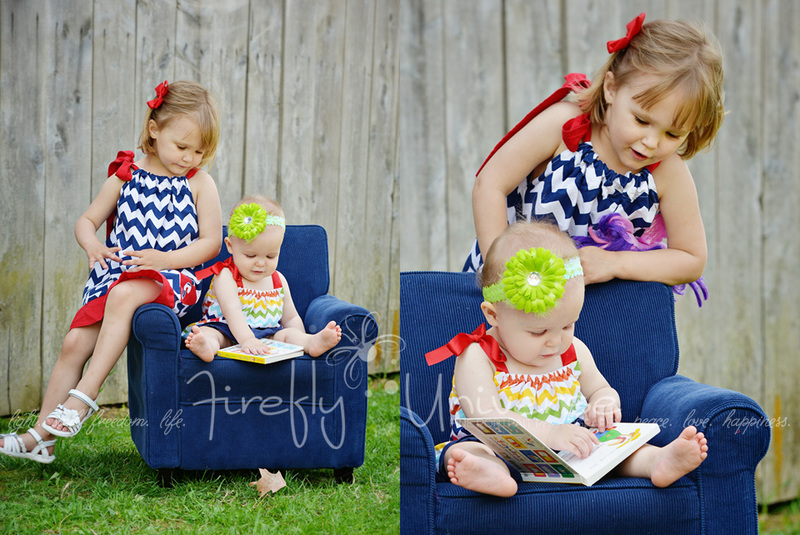 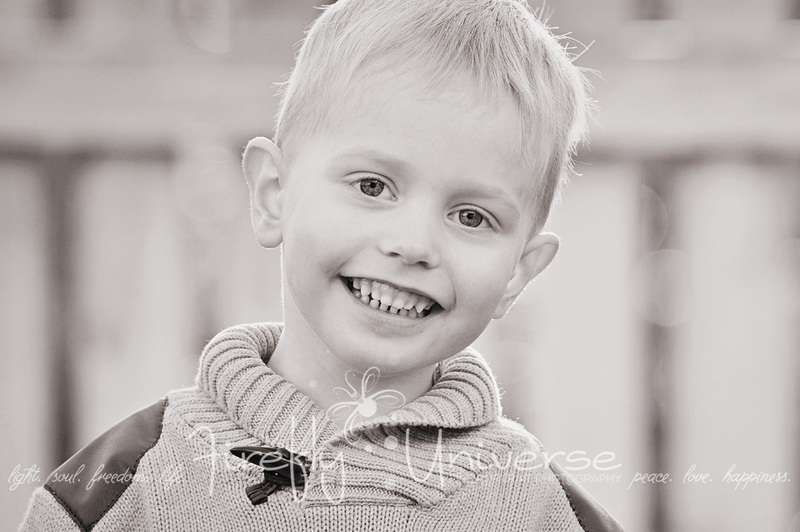 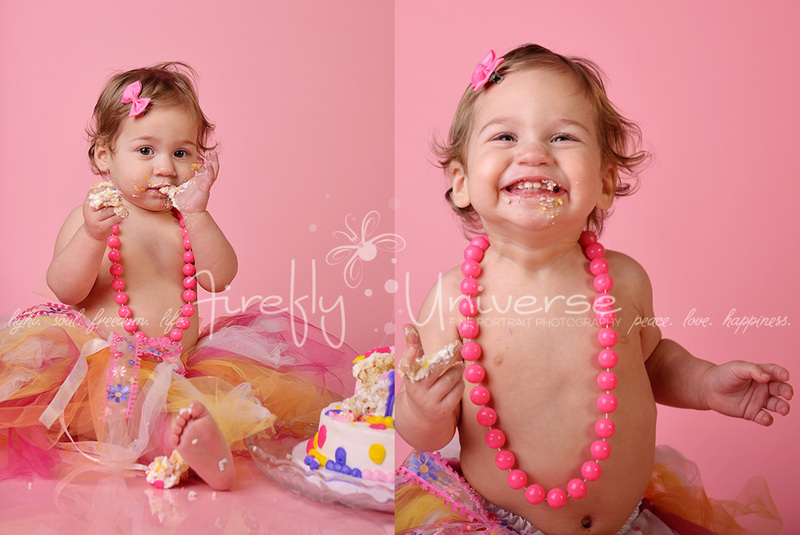 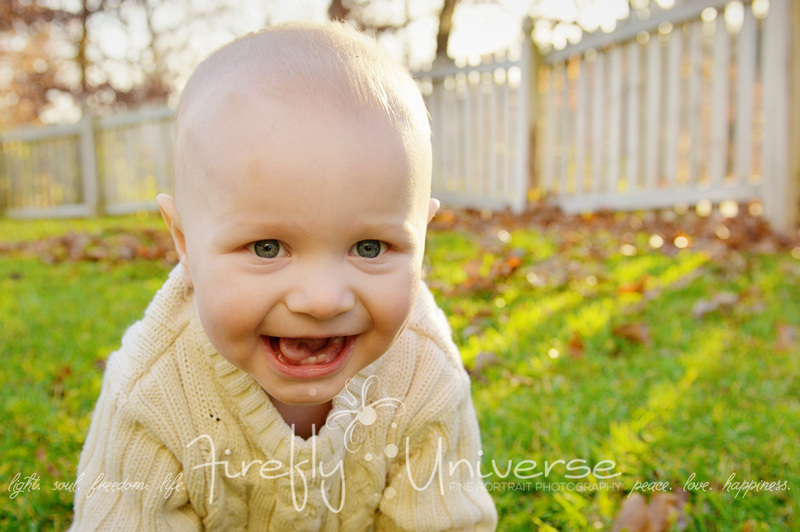 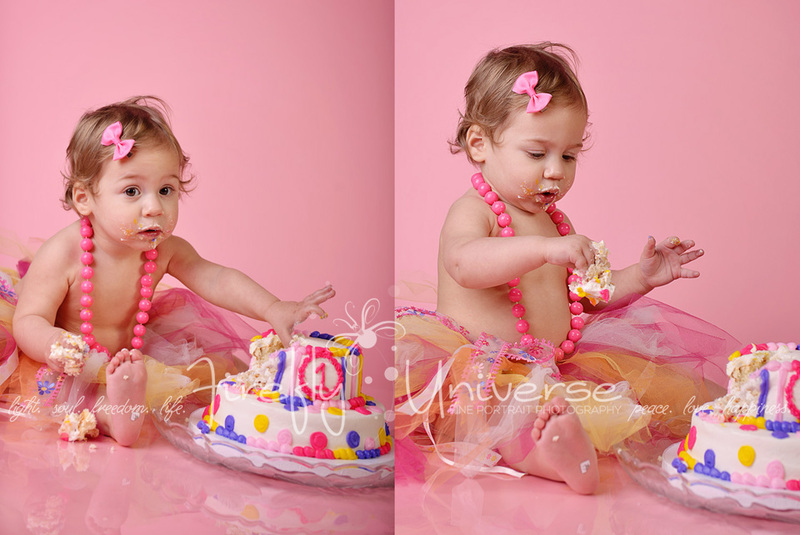 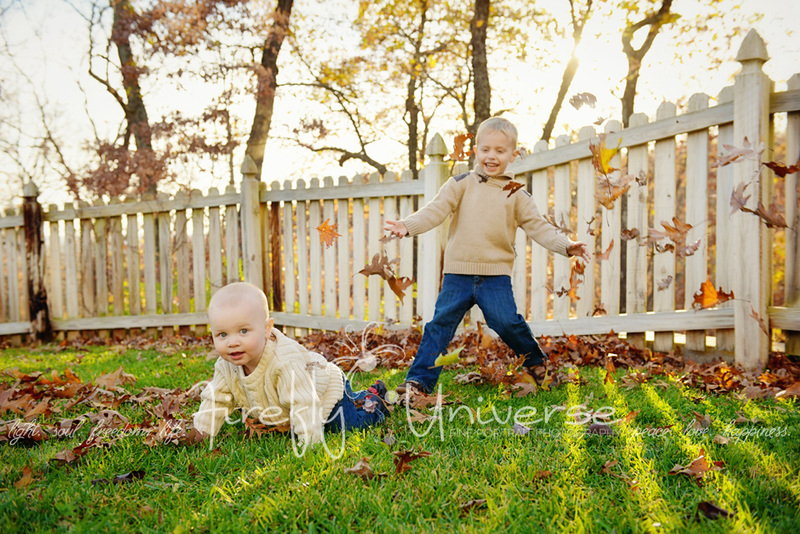 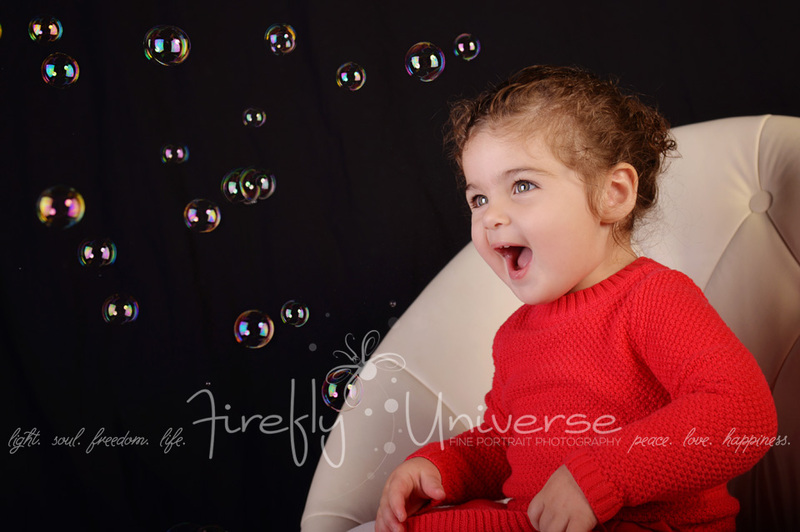 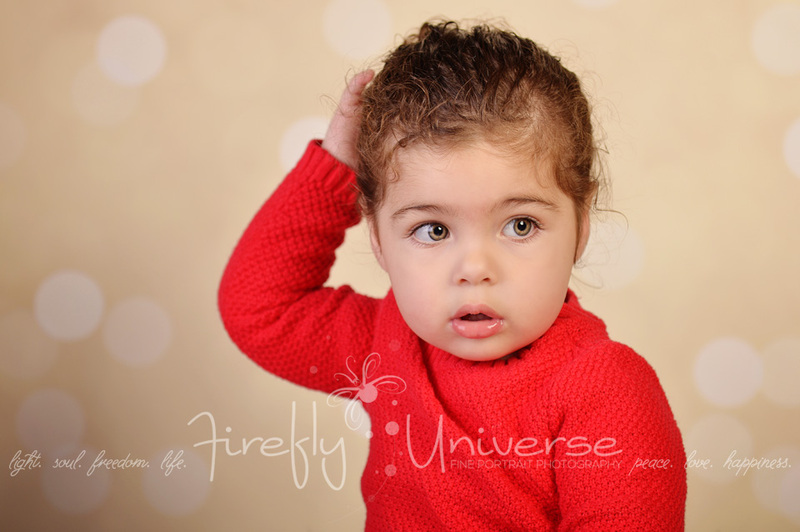 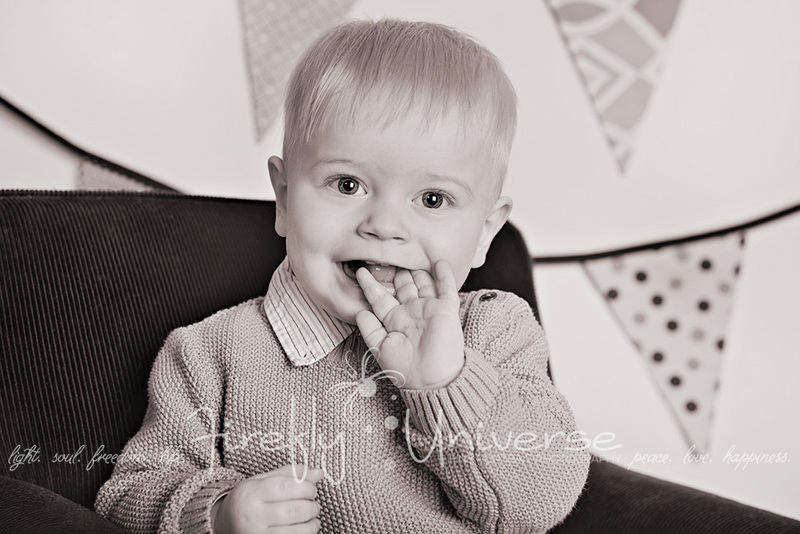 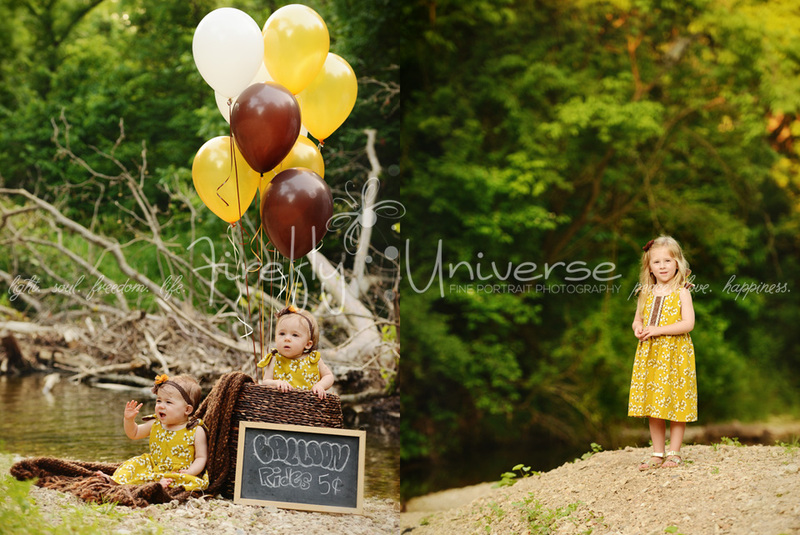 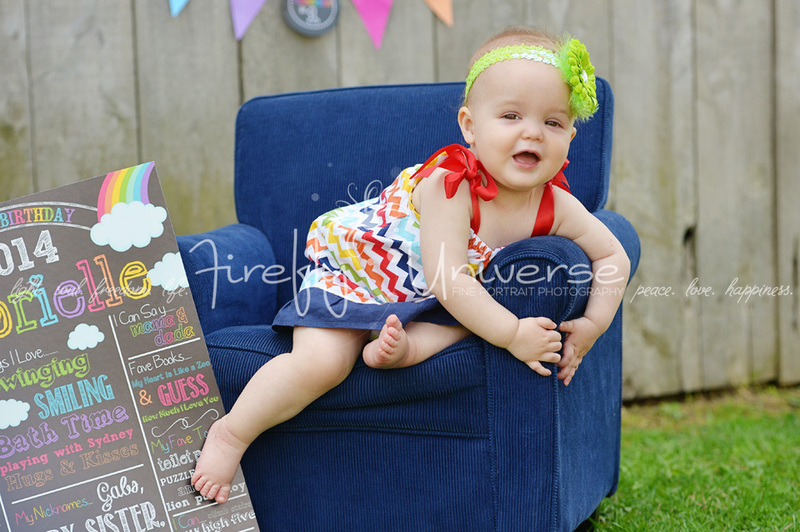 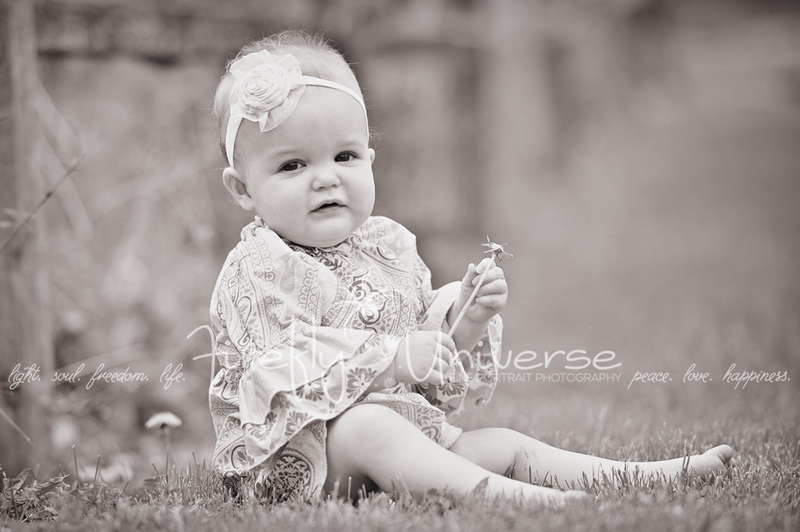 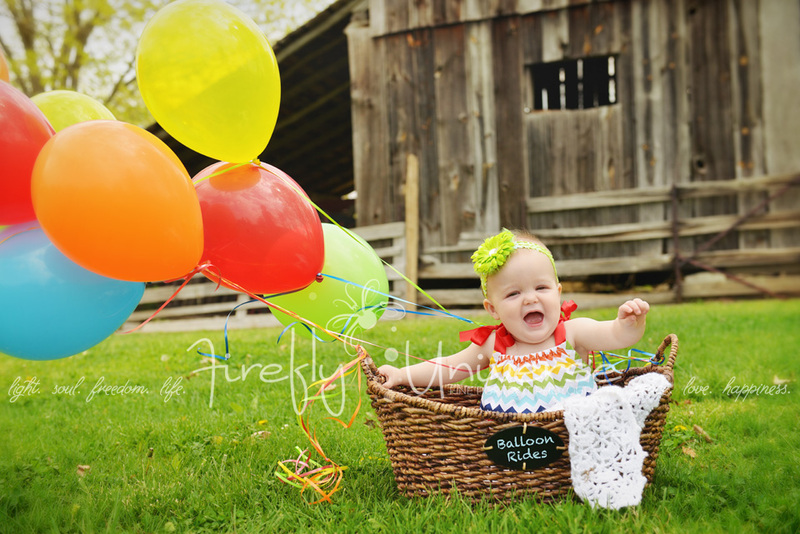 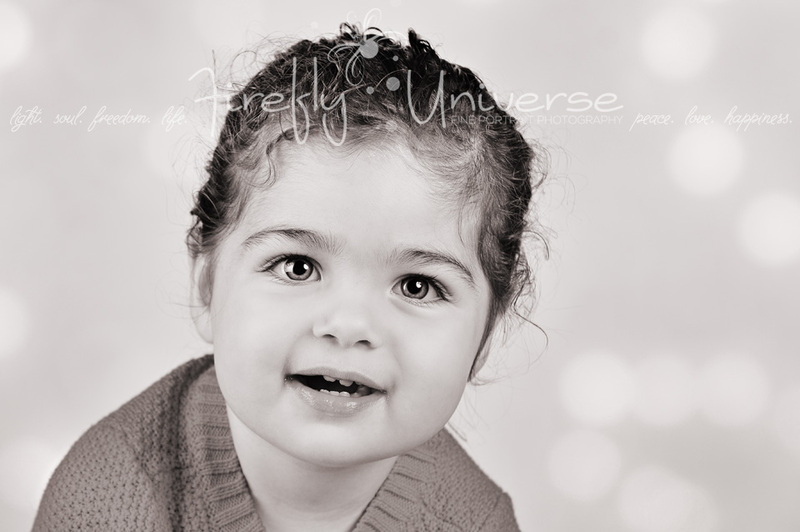 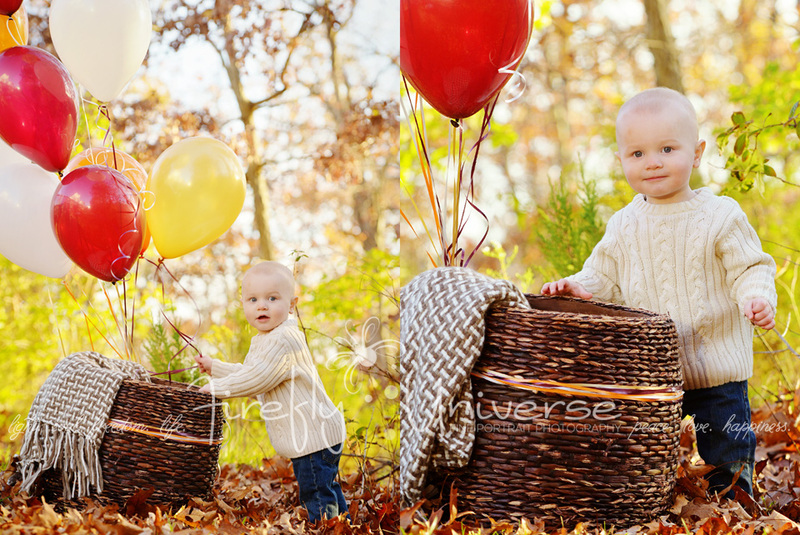 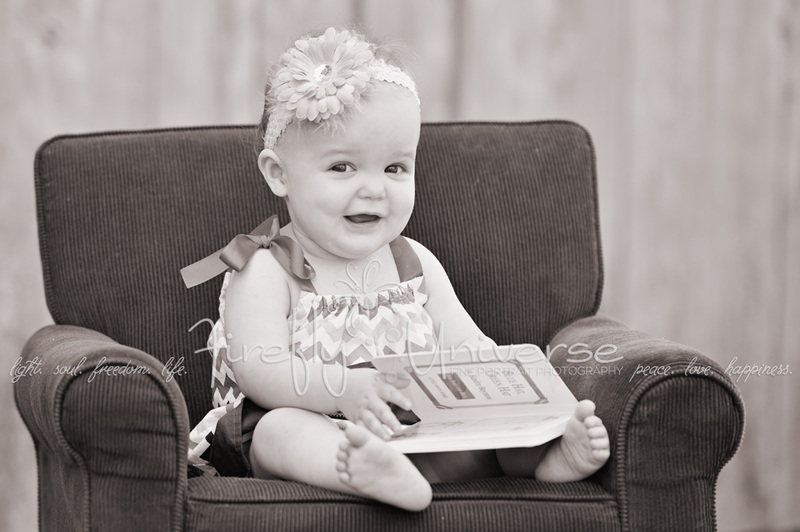 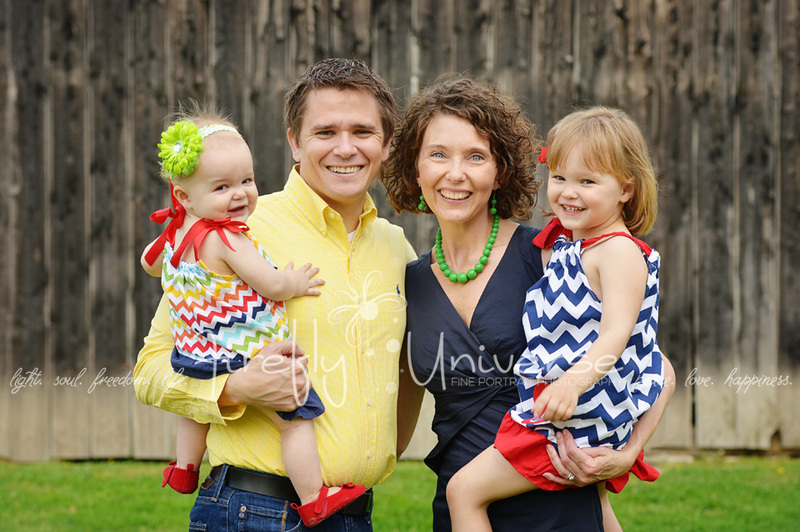 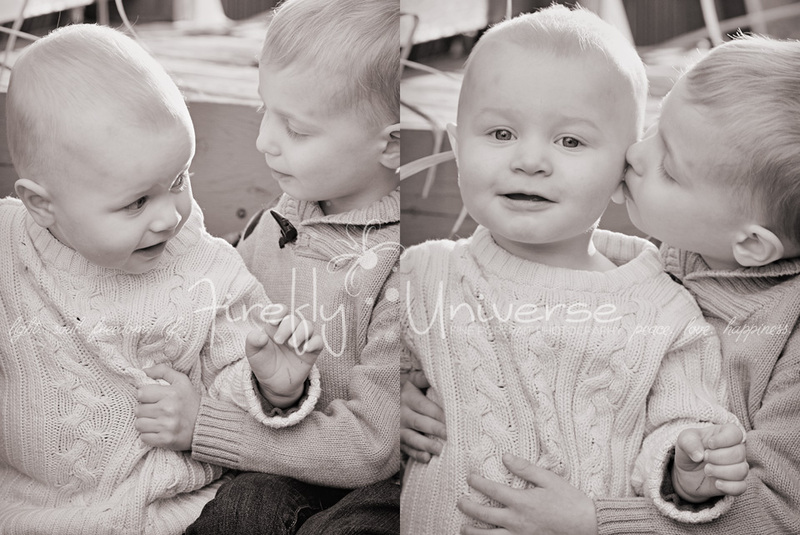 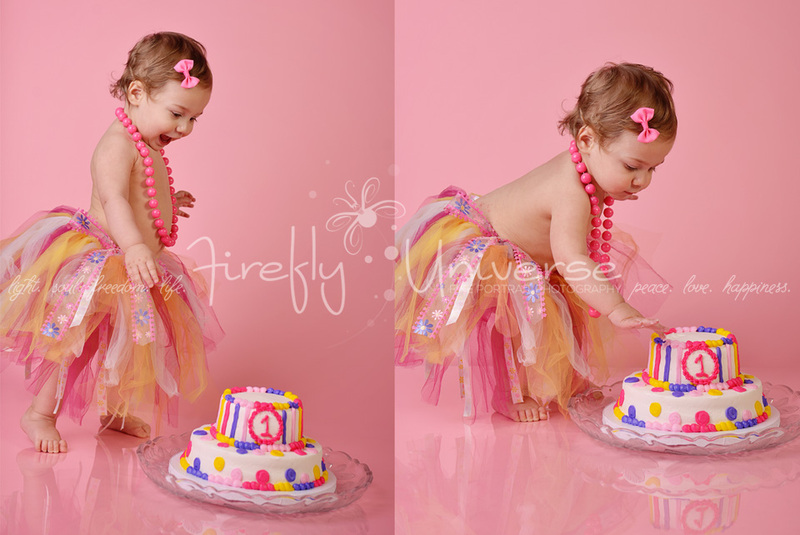 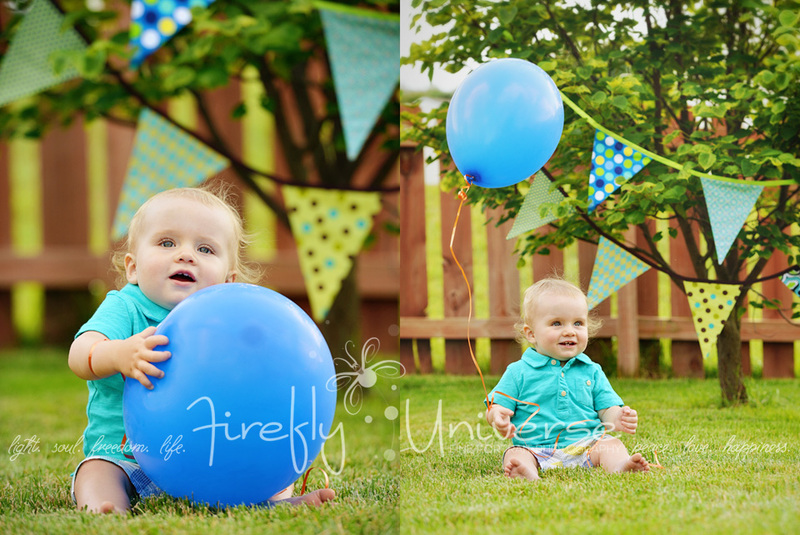 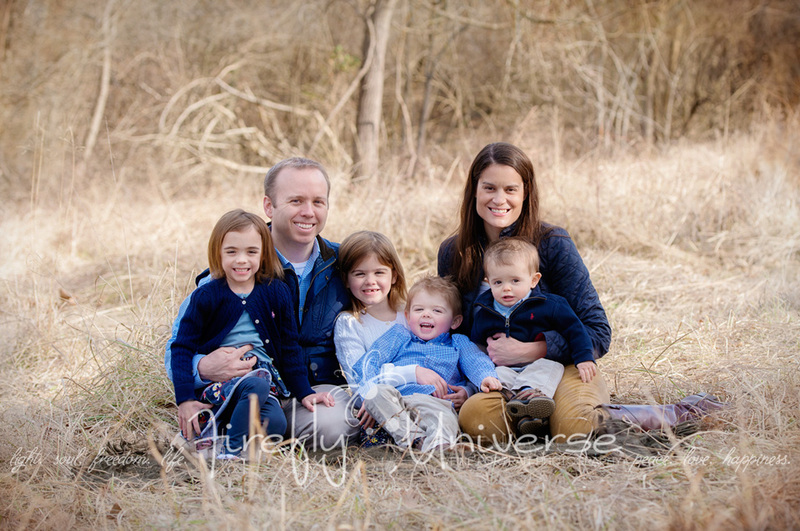 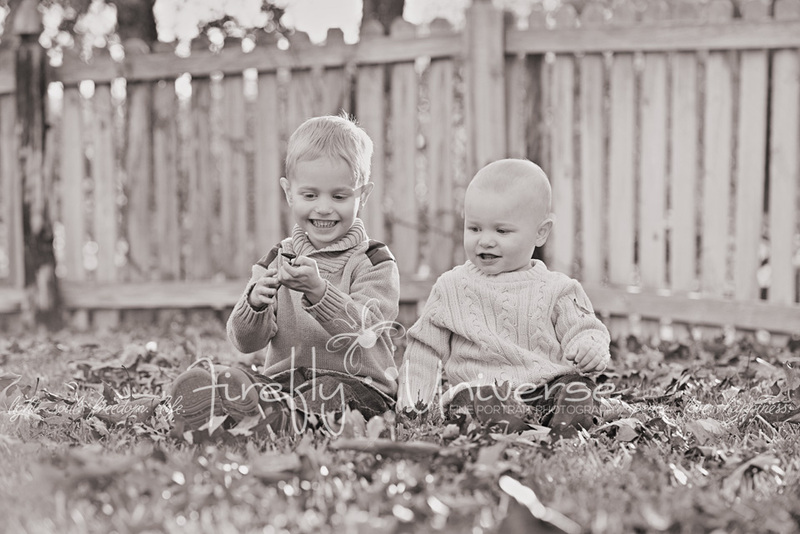 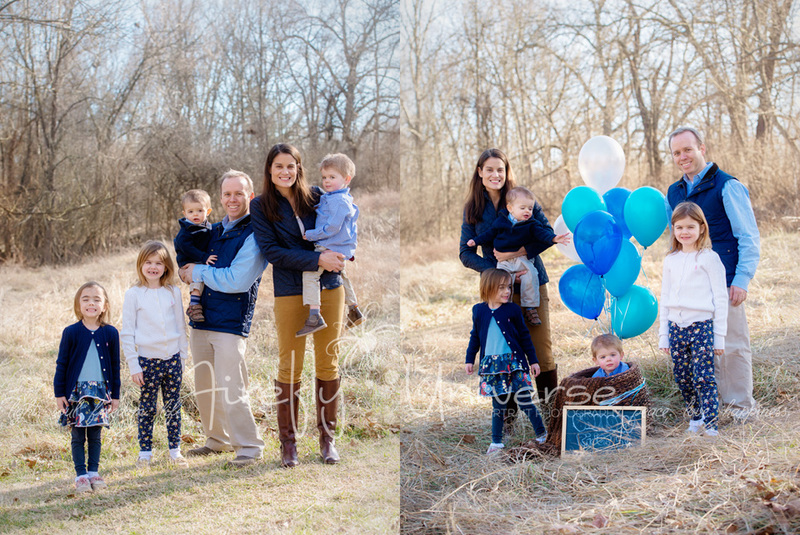 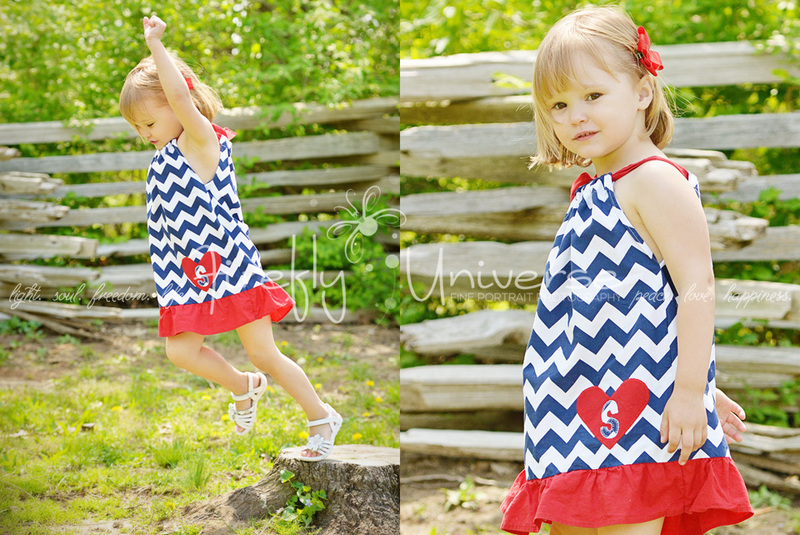 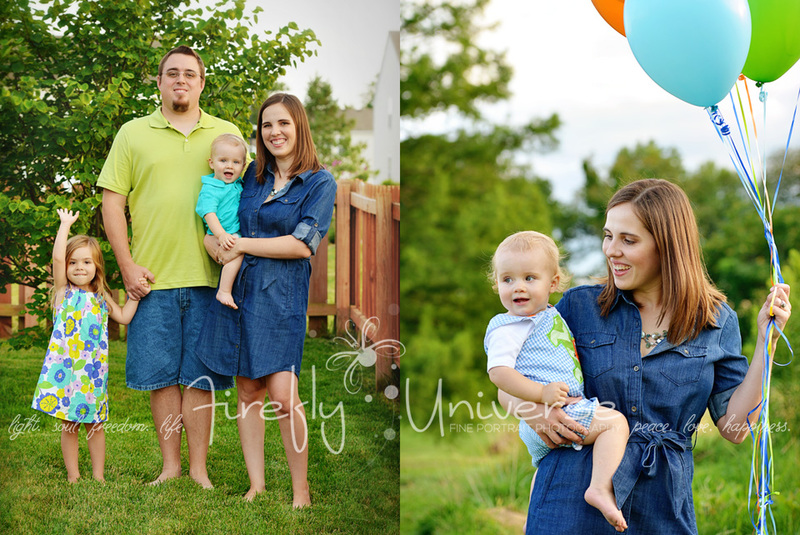 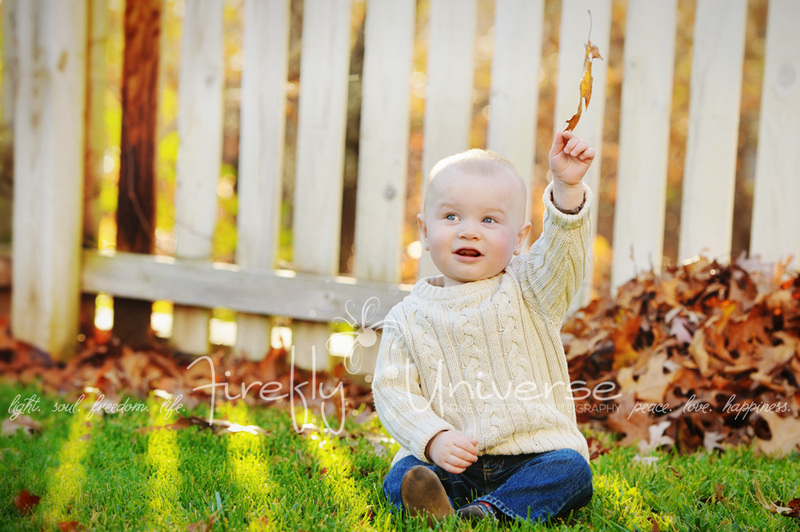 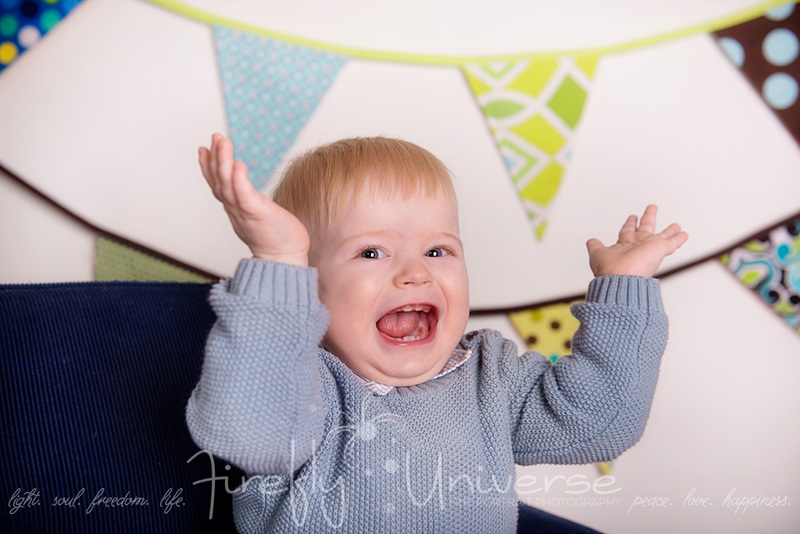 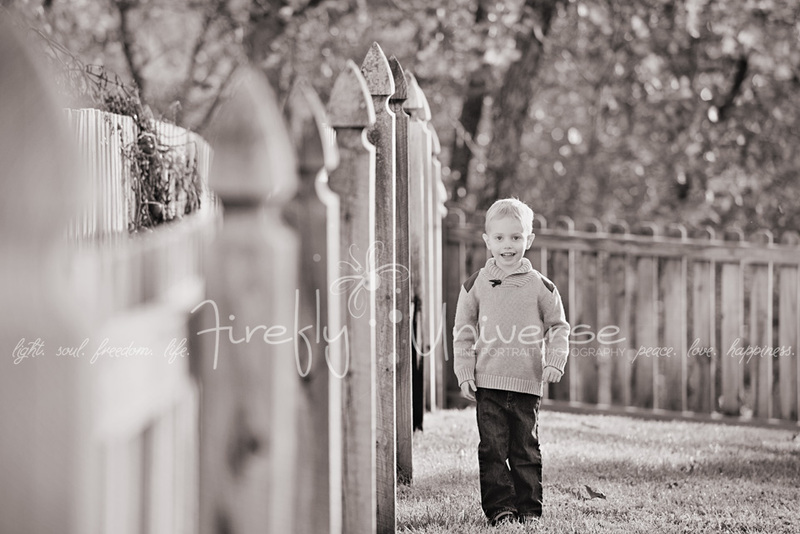 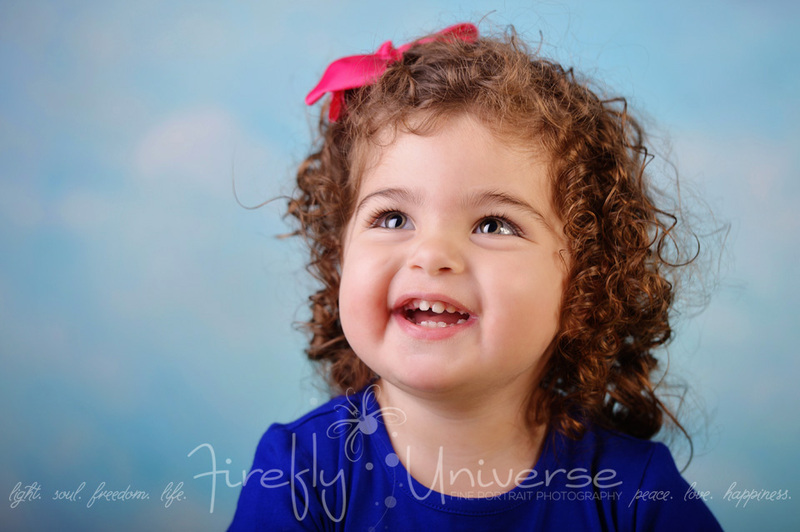 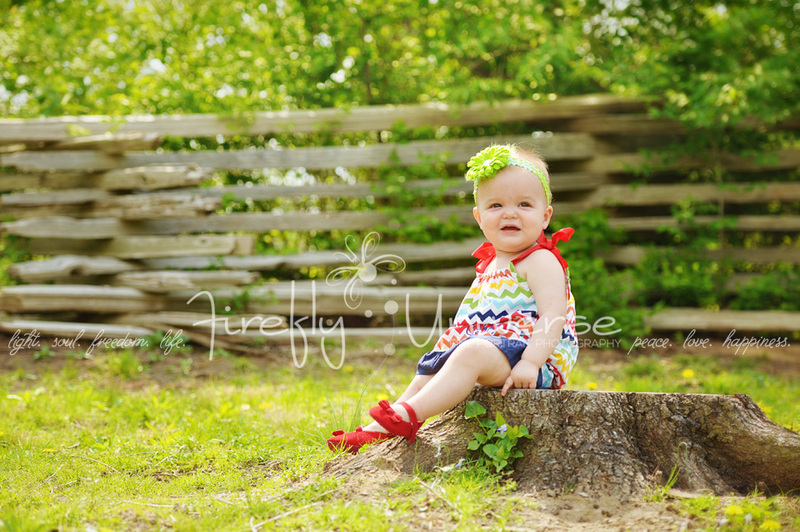 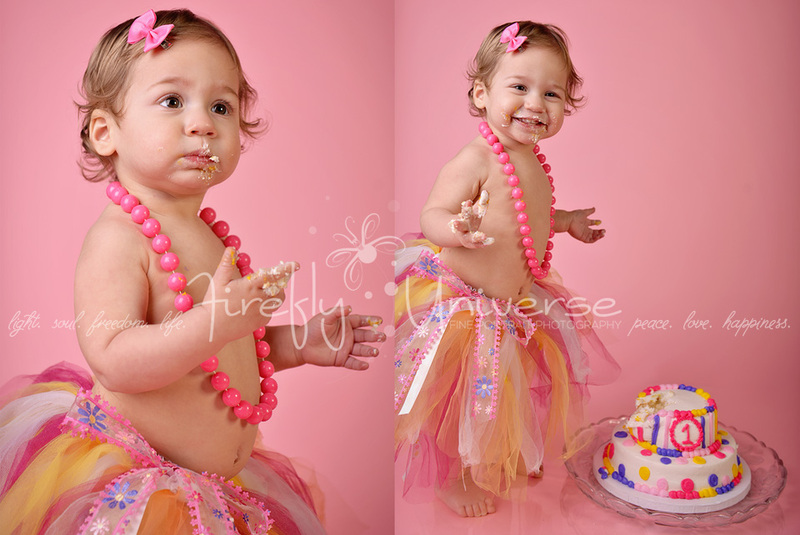 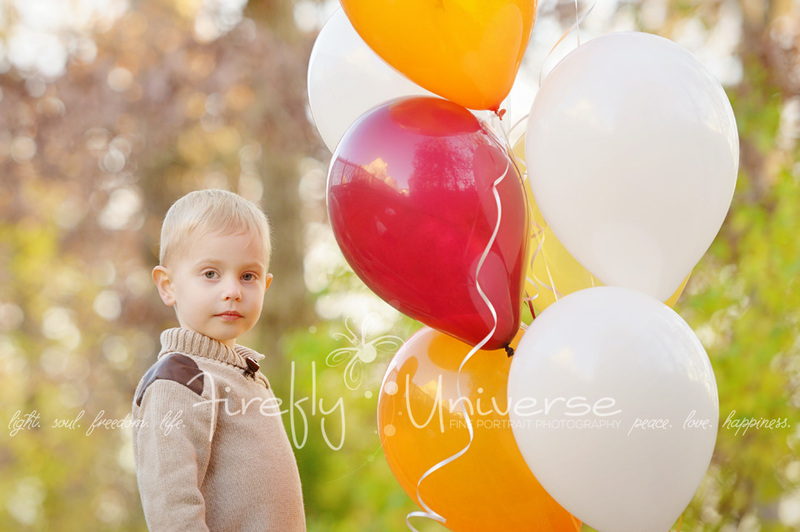 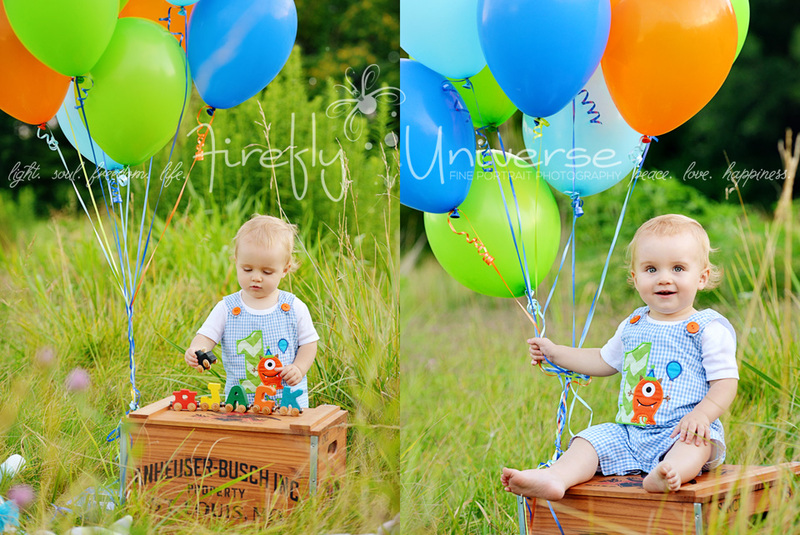 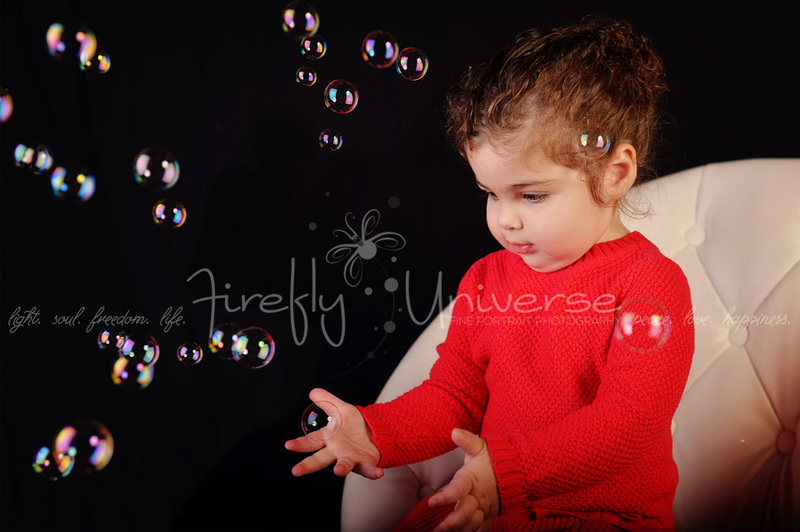 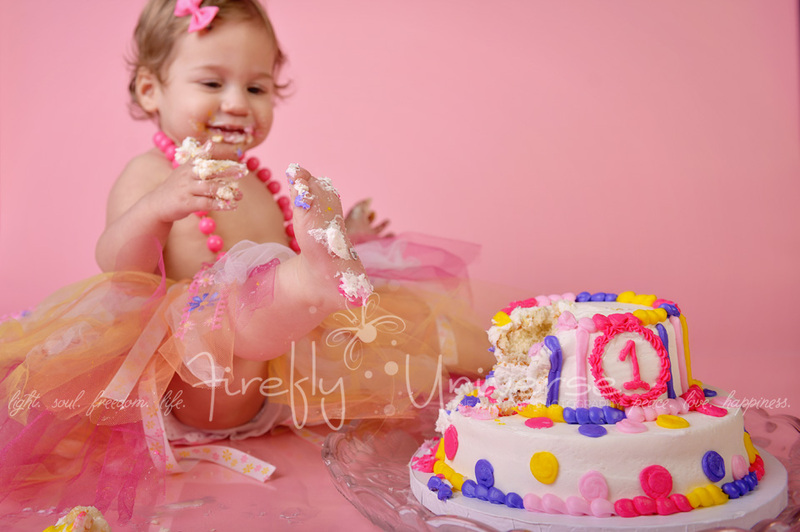 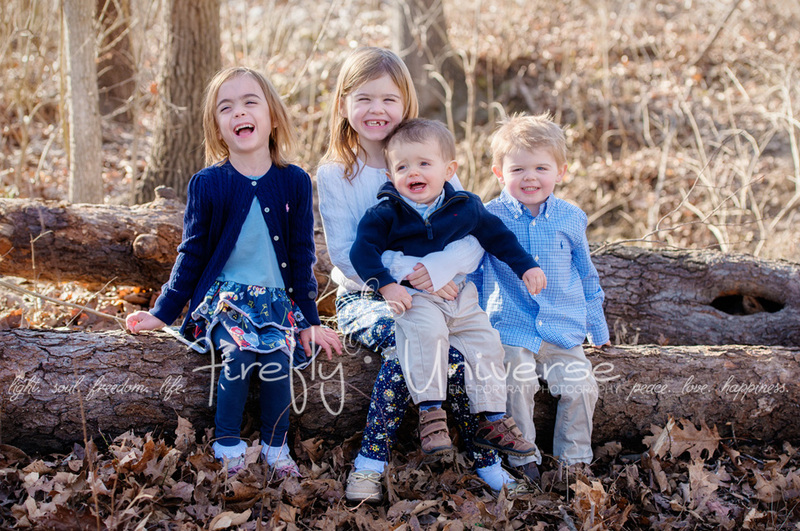 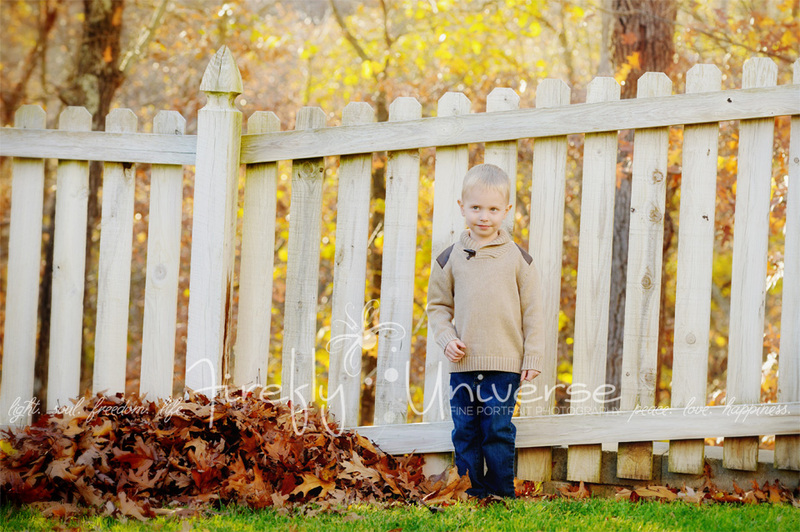 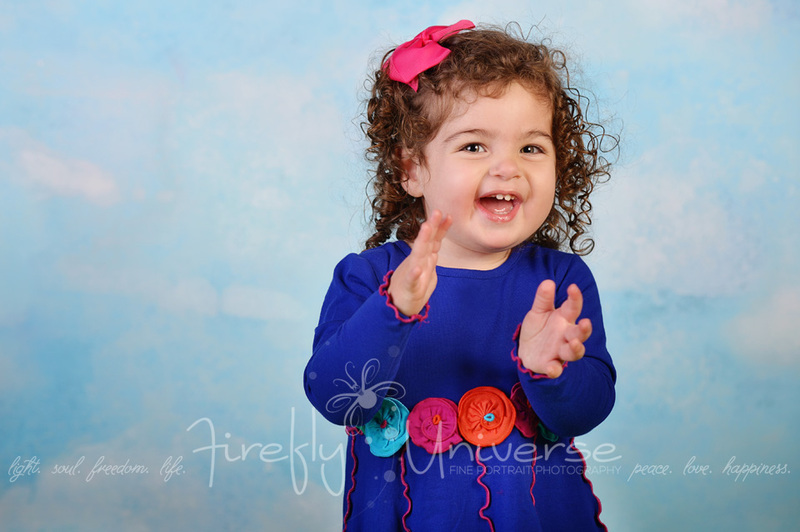 I’m so excited to share this sneak peek from my twin 1st birthday portrait session tonight! 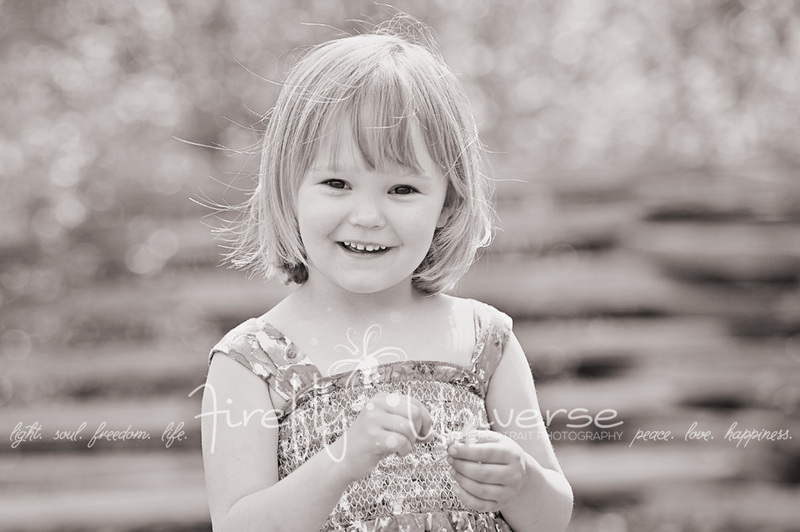 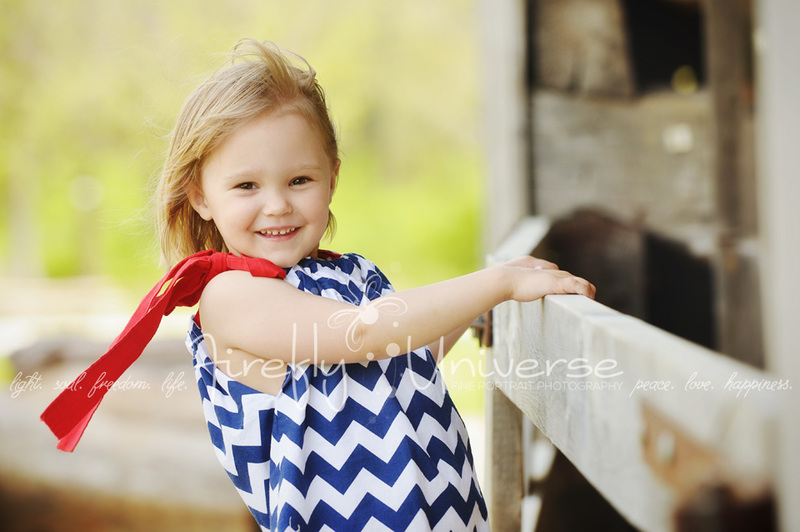 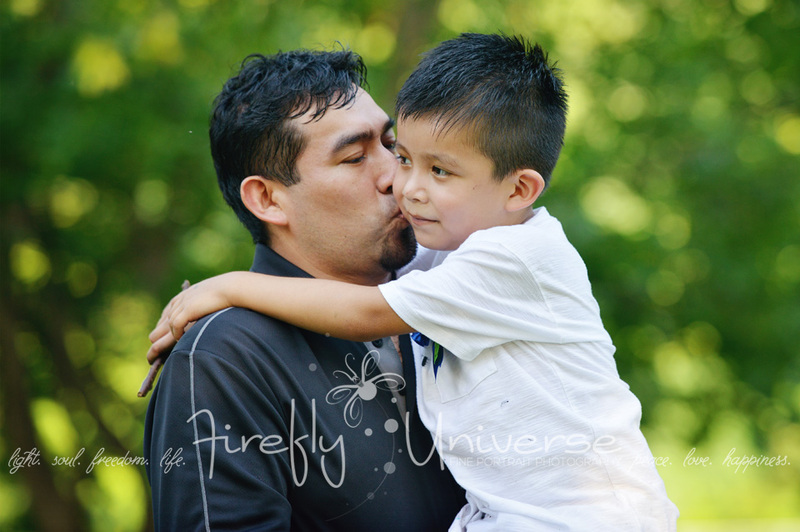 It was a hot day, so it was difficult to get smiles, but upon glancing through the images, I thought this one was so sweet! 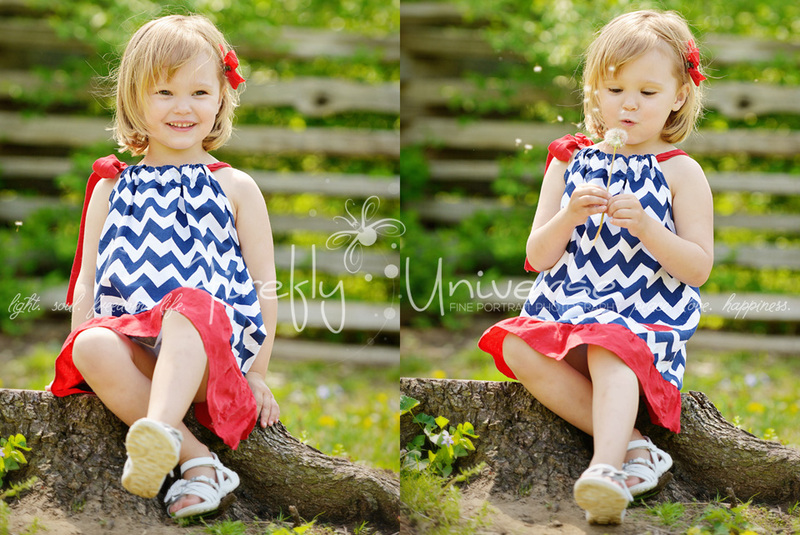 Can’t wait to share more later! 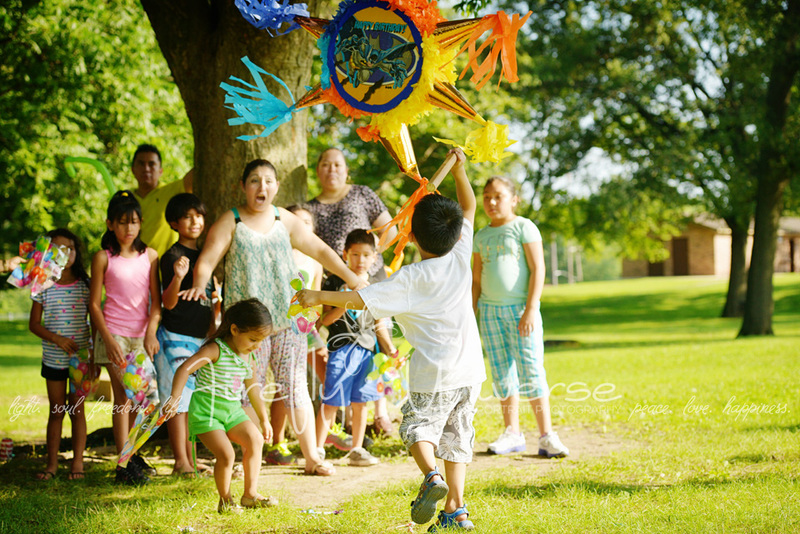 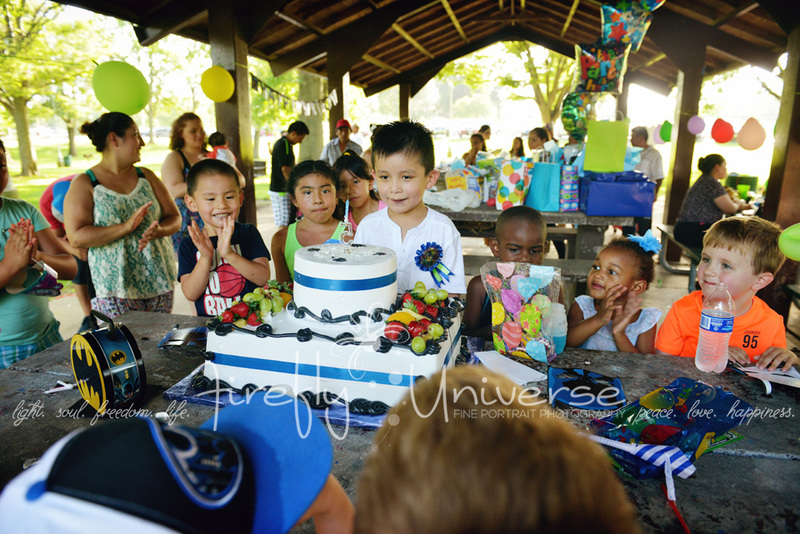 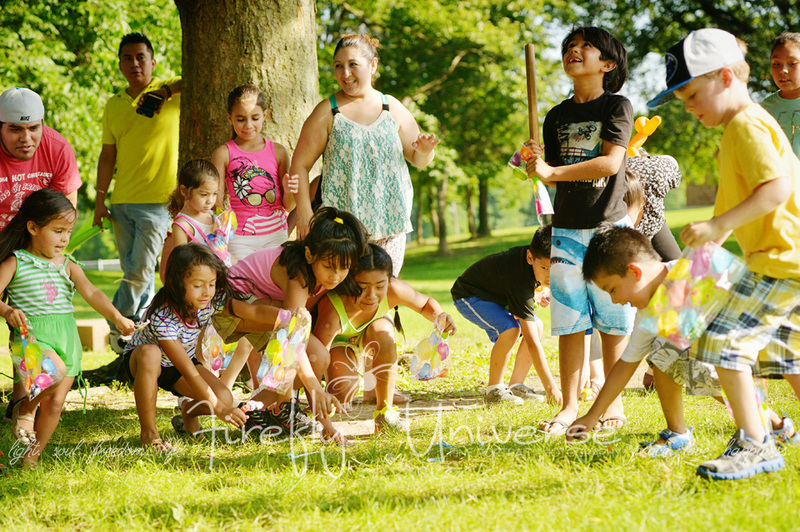 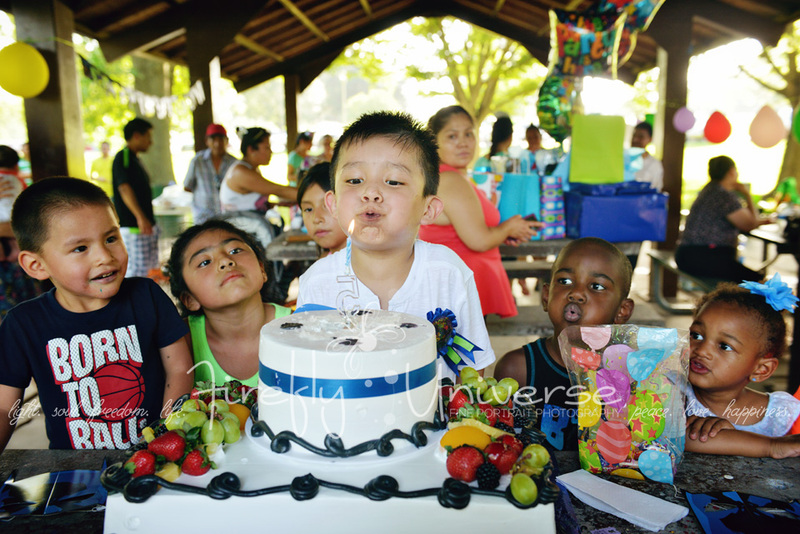 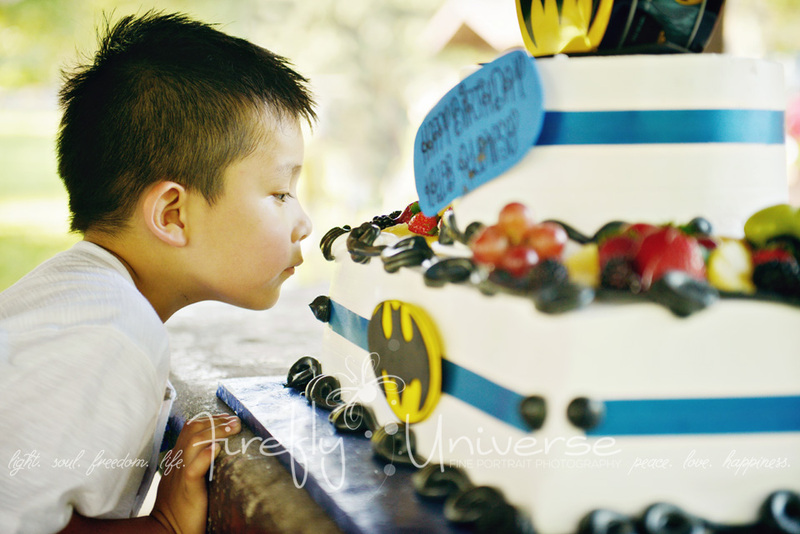 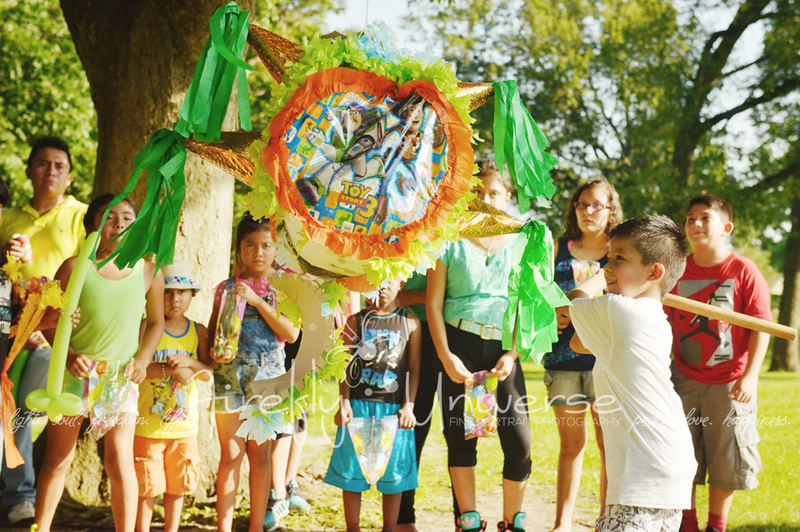 I love lifestyle photography, and since I hadn’t seen “K” since he was a year old, this 5 year old’s birthday party was especially exciting to document! 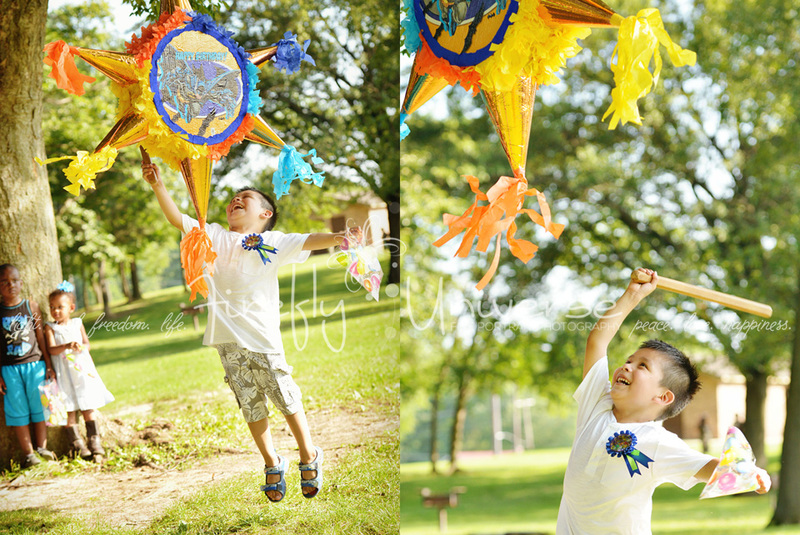 Here are some fun moments from his big day!! 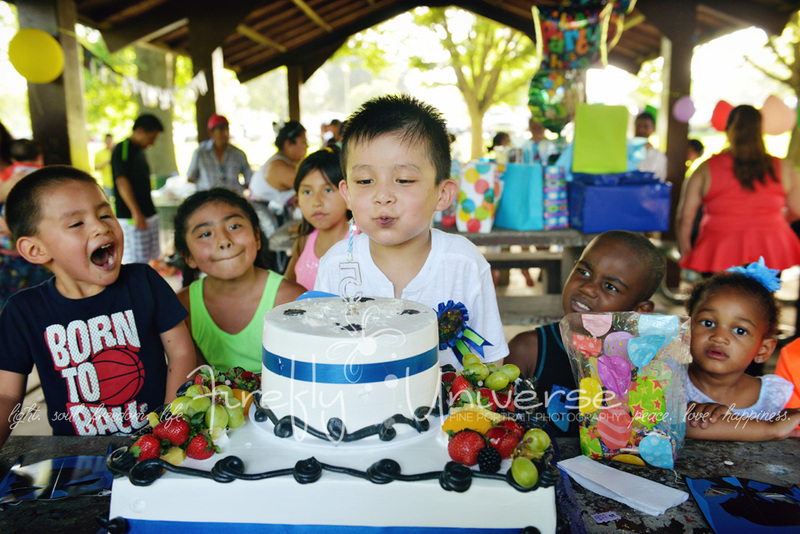 Feliz cumpleanos “K”!! 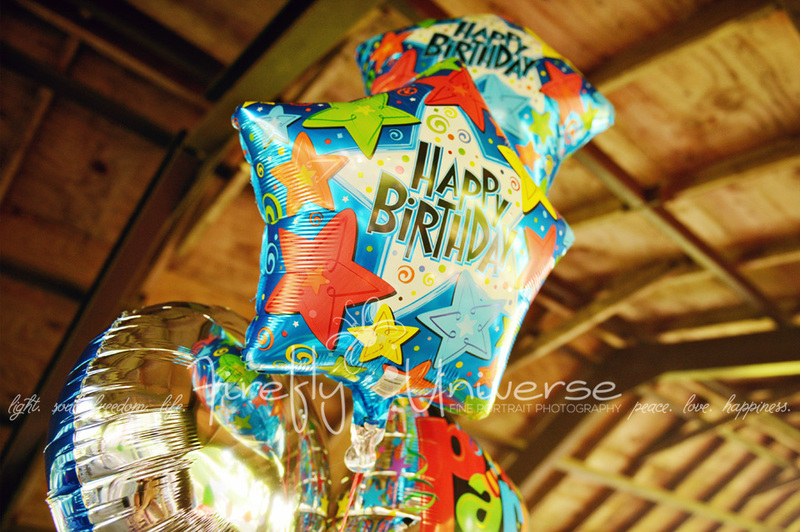 This was a trick candle. 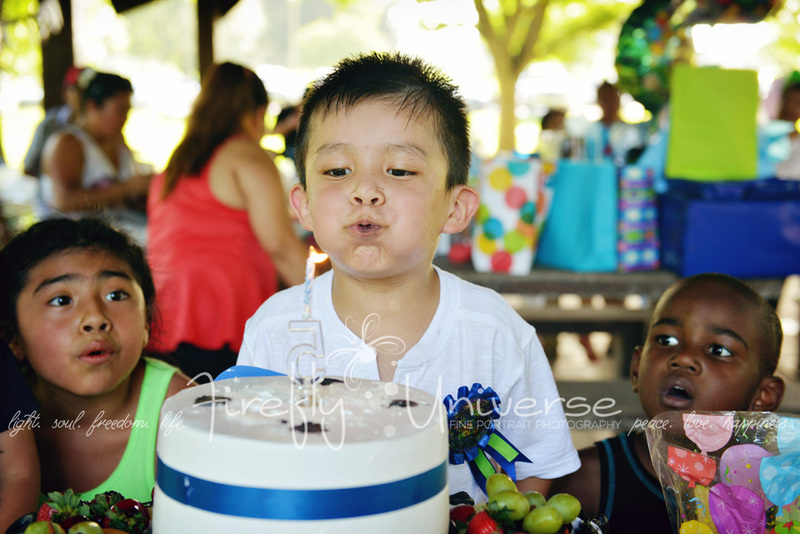 The kids’ faces are priceless in this series as they watch their friend have trouble blowing it out! 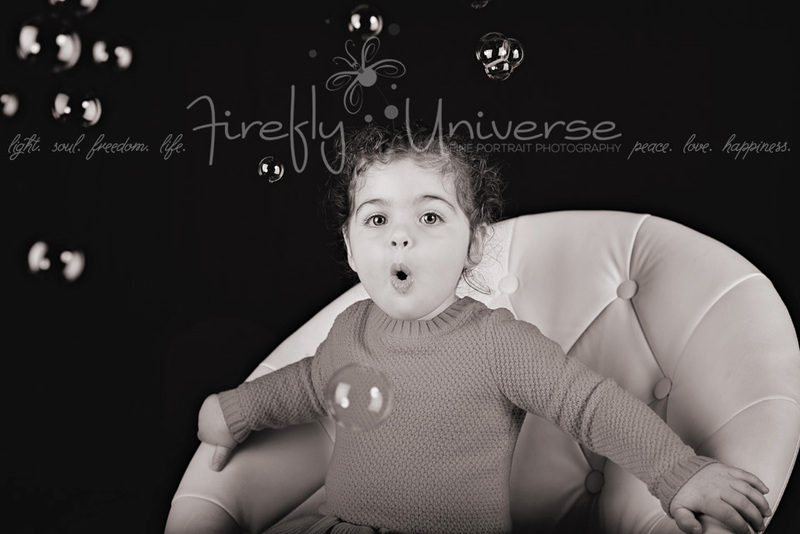 Thanks for sharing Neshama! 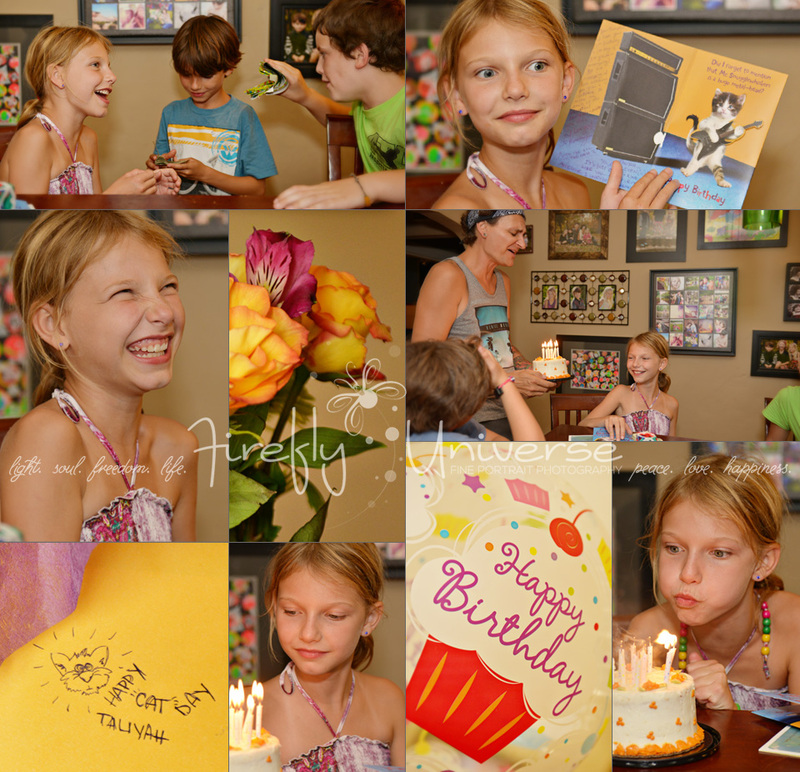 Being part of these important moments in other people’s lives is very rewarding. 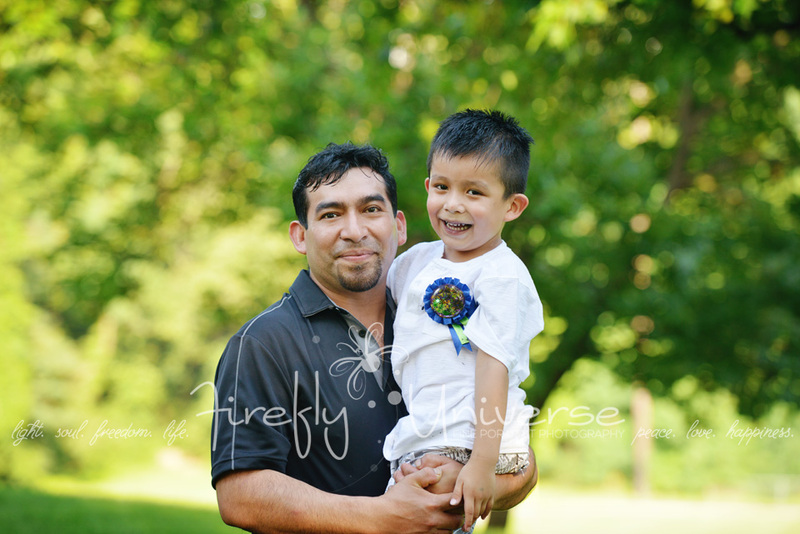 Thanks for taking a moment to visit my blog and for adding your comment Andy!! 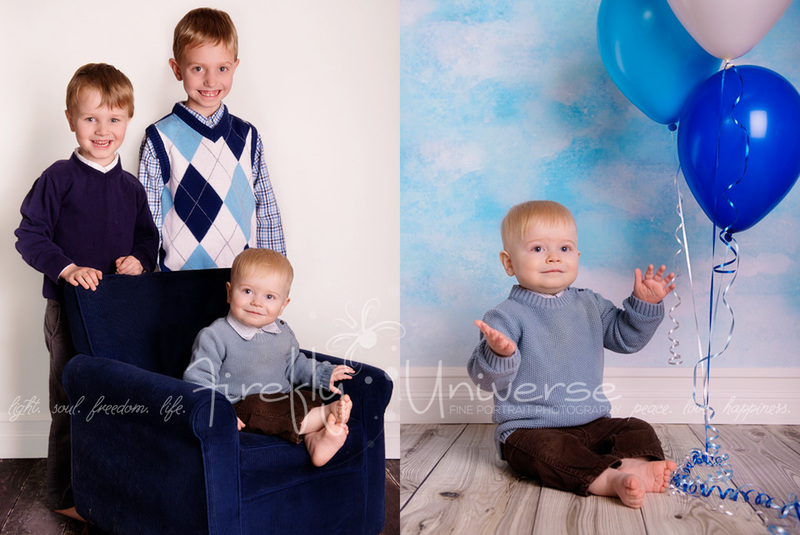 Eleven years ago,, I was living in Denver with my husband, two dogs, and a cat (who would soon get kicked out of the family after peeing one too many times on the new baby’s things). 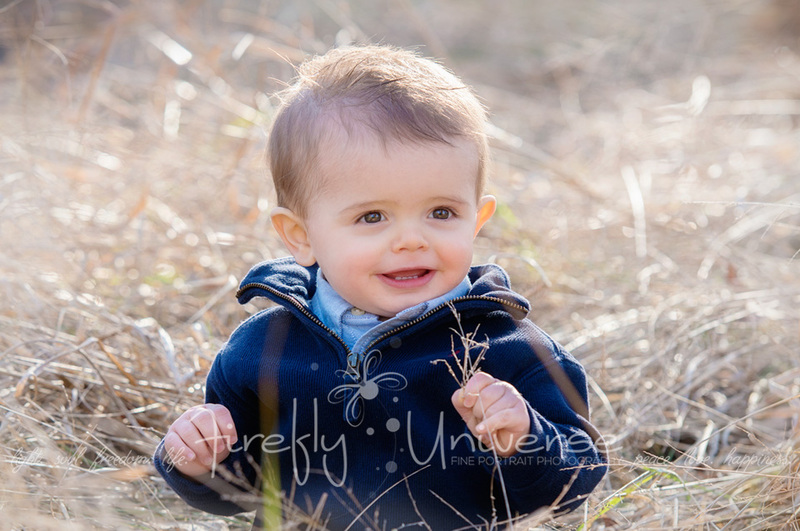 After approximately 40 hours of labor, I gave birth to my first baby. 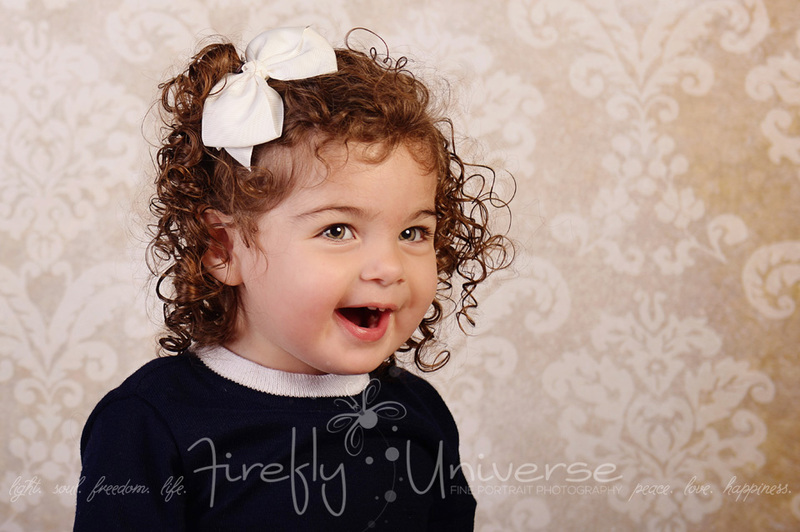 This beautiful baby stole our hearts and changed our lives forever. 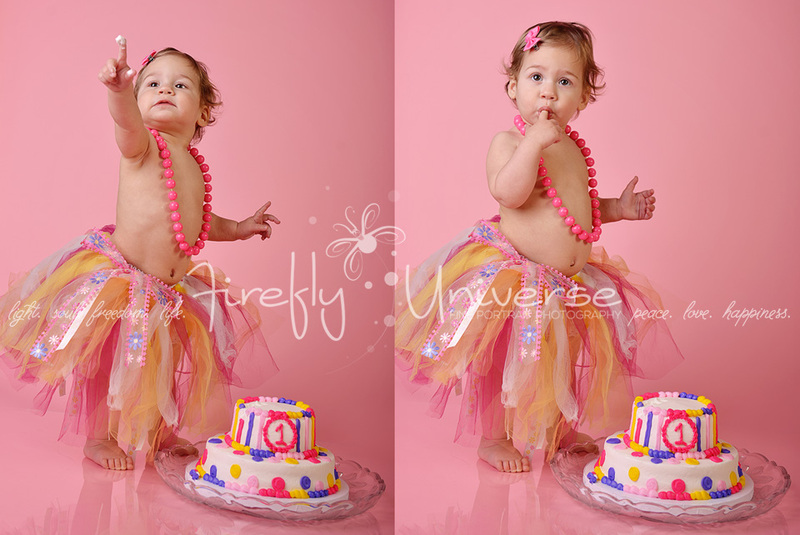 Happy birthday Taliyah!